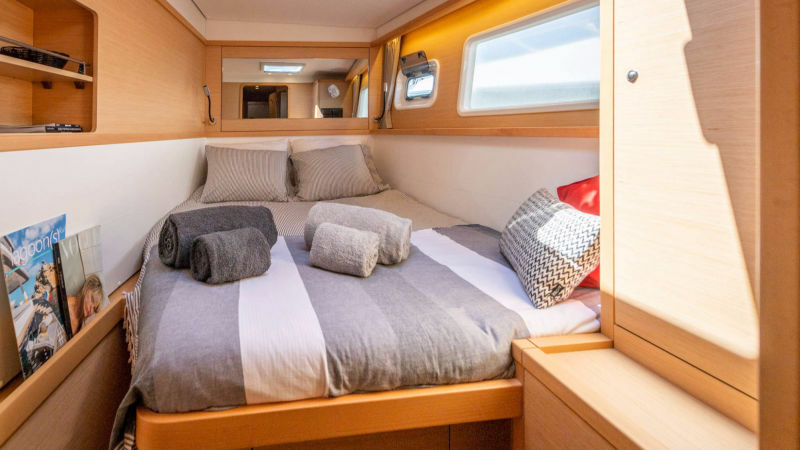 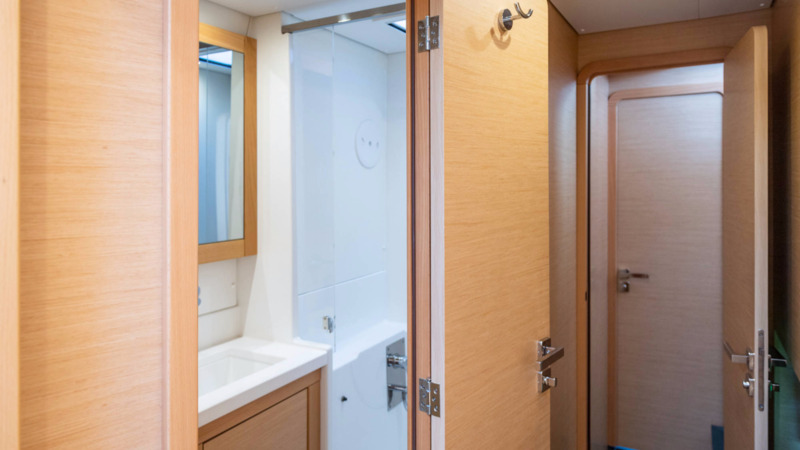 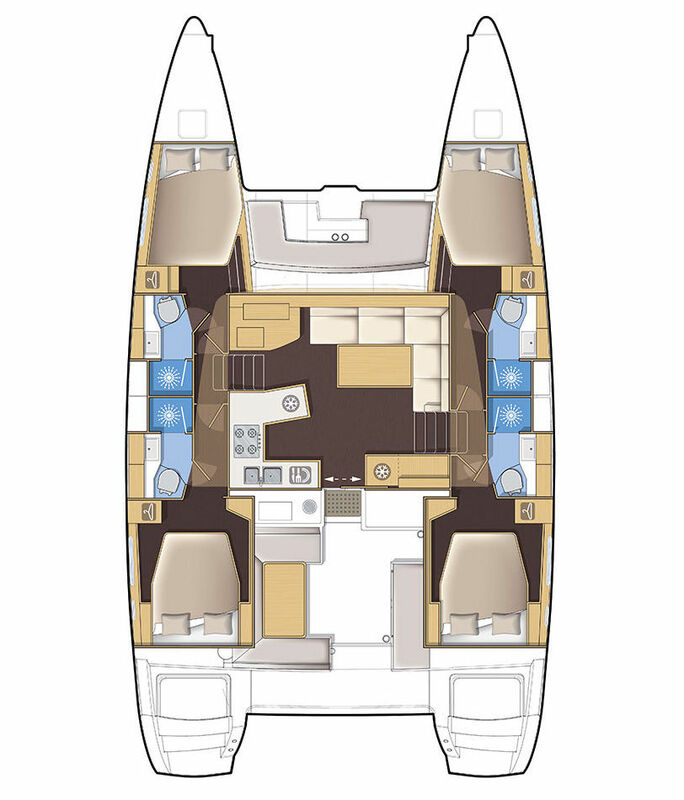 Our Lagoon 450S - 4 cabin version was specially designed for comfort. 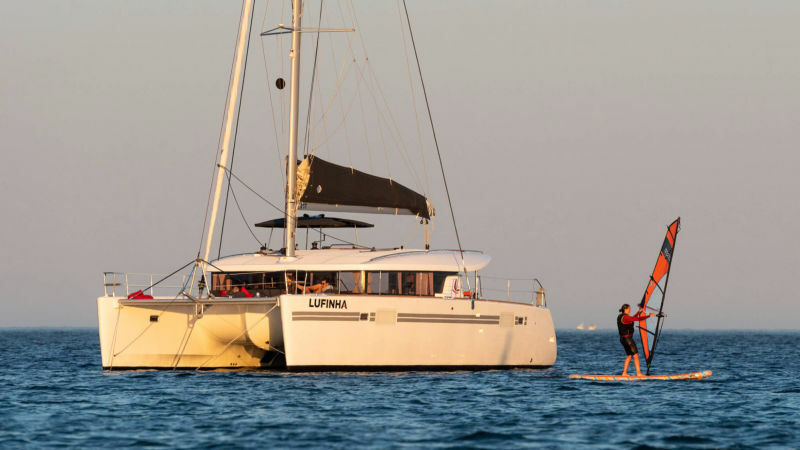 Very professional and discrete crew. 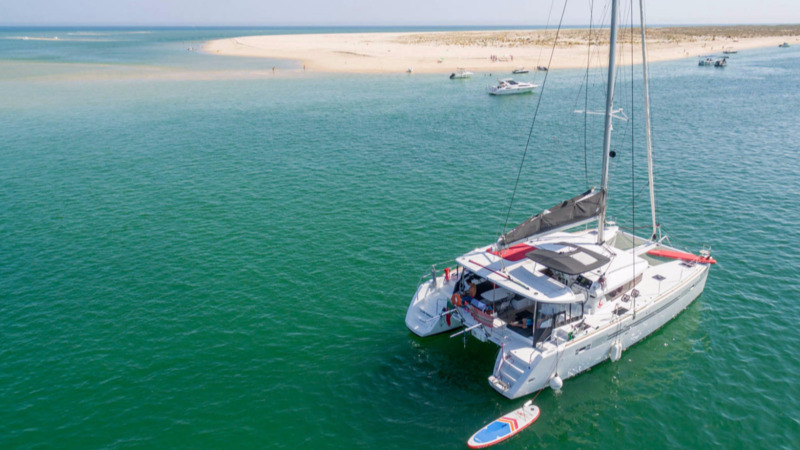 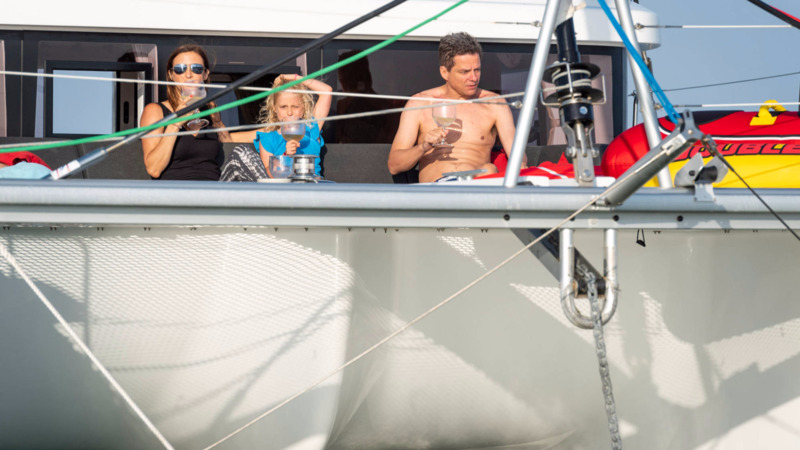 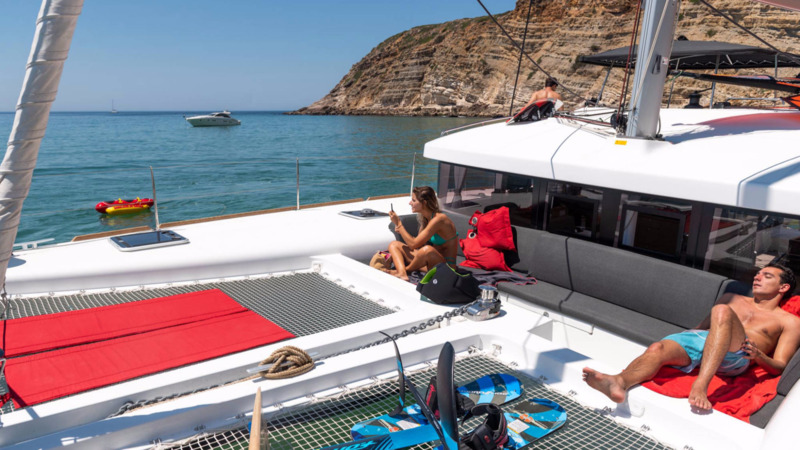 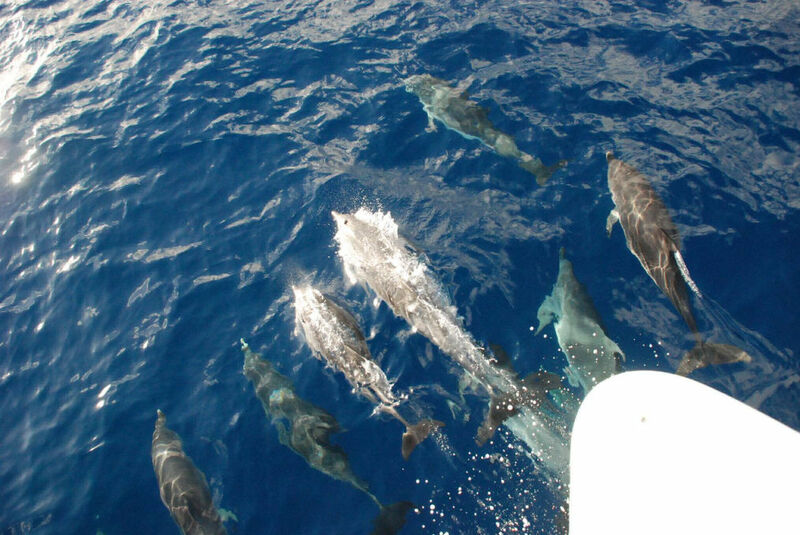 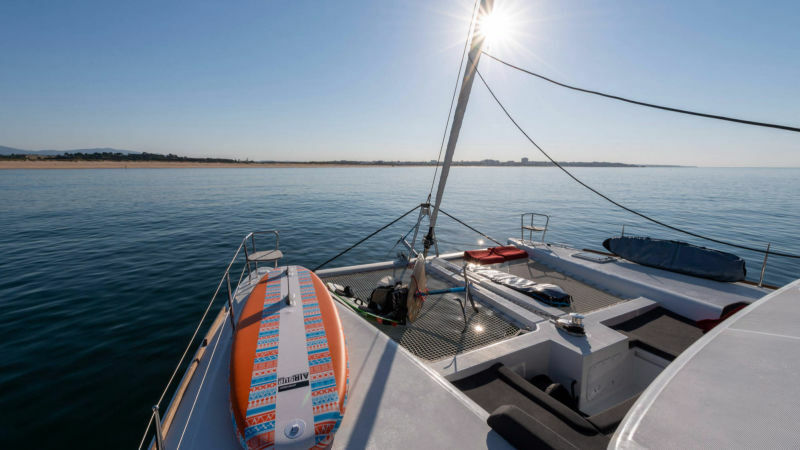 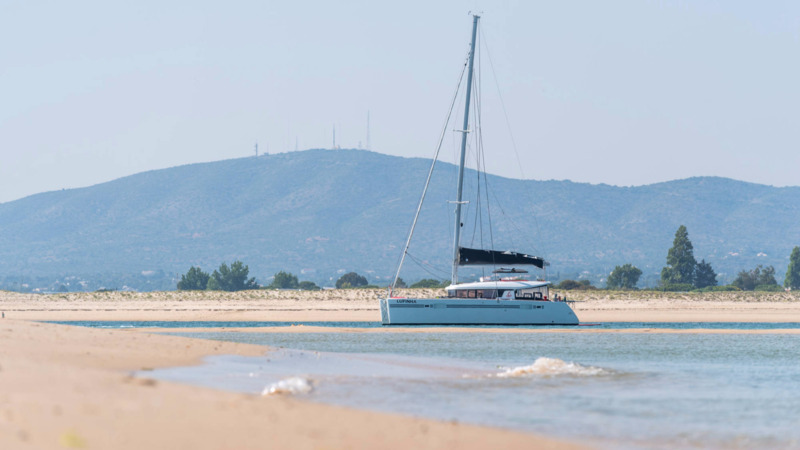 Whether for some hours or many days, enjoy our yacht with up to 18 guests during the day and 8 guests sleeping aboard.